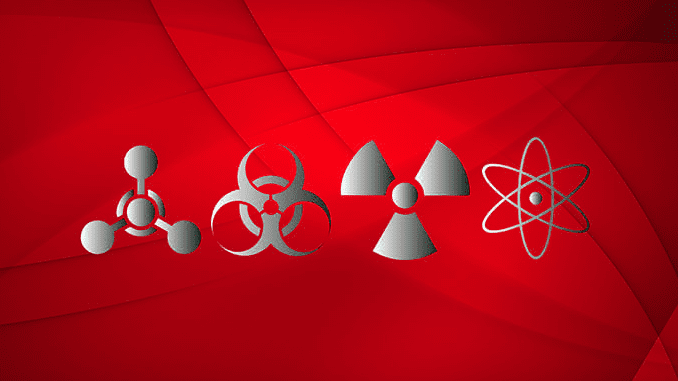 The Department of Defense has issued a draft Request for Proposals for the Chemical, Biological, Radiological, Nuclear and Human Signatures (CBRN HST) Multiple Award, Indefinite Delivery/Indefinite Quantity (IDIQ) contract. CBRN HST is a follow-on effort to the Chemical, Biological, Radiological, Nuclear and Explosive (CBRNE) IDIQ and Solutions for Intelligence: CBRNE, Biometrics, Applications, and Technologies (SICBAT) IDIQ contracts held with the DoD’s Virginia Contracting Activity. The Draft Statement of Work for this opportunity is only available to organizations with the appropriate security clearance. Further details are available via Solicitation Number: HHM402-16-R-0003.